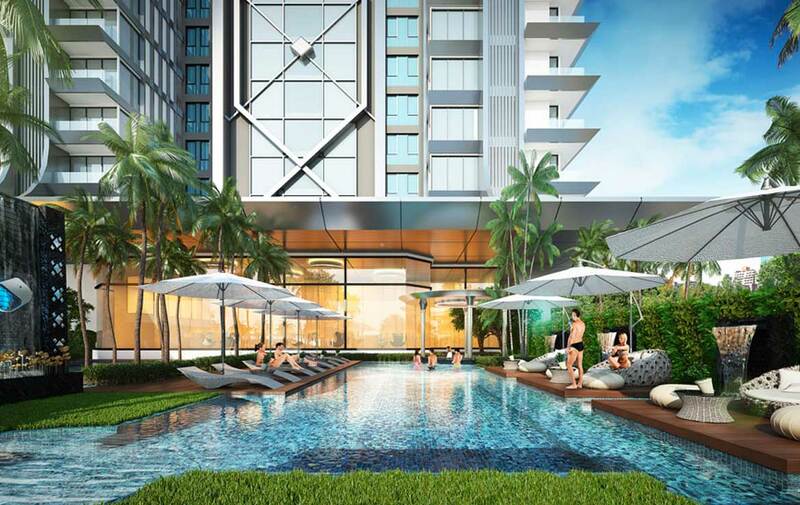 Diamond Tower Pratamnak,This newly planned high rise tower will be constructed in prestige location at Pratumnak Hill. 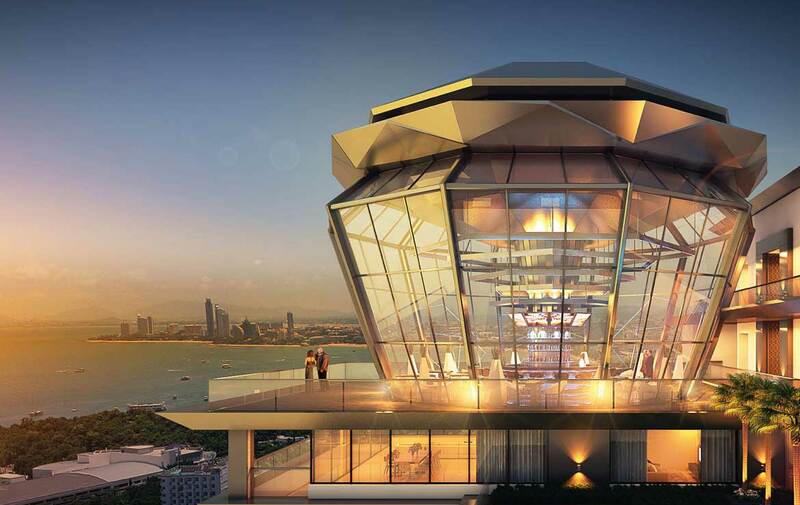 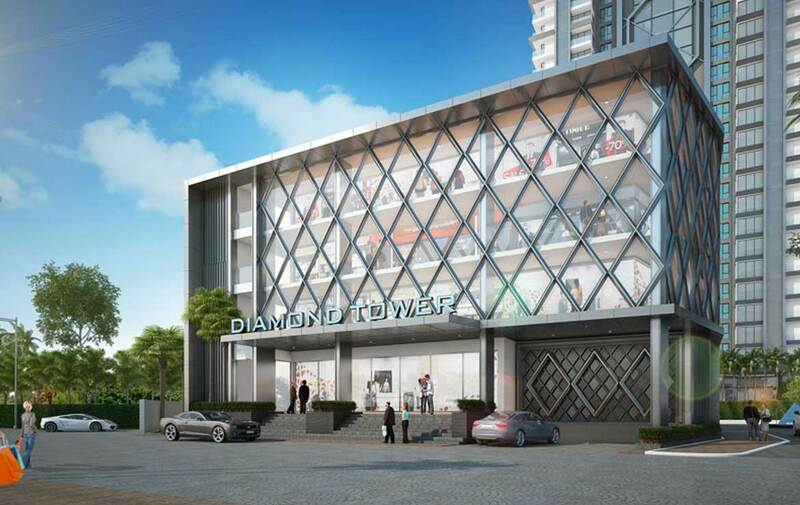 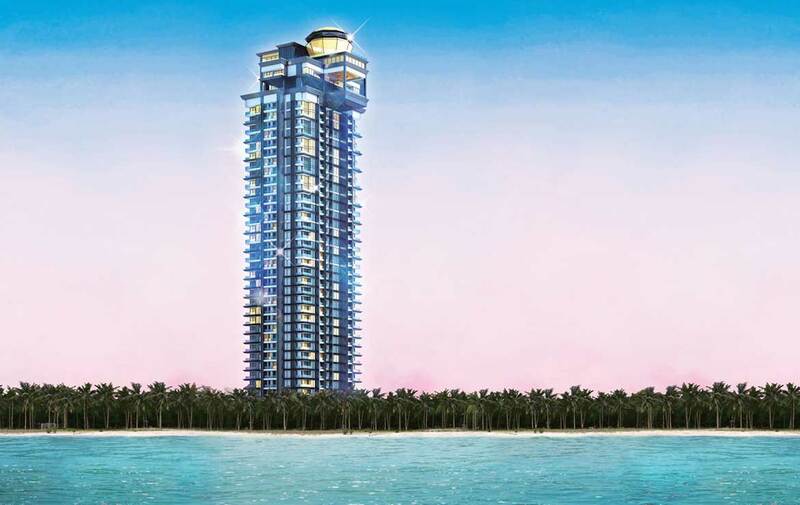 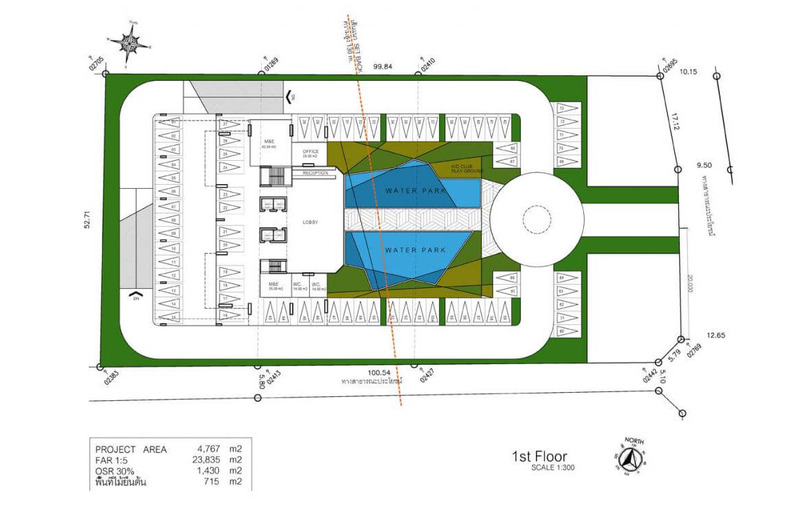 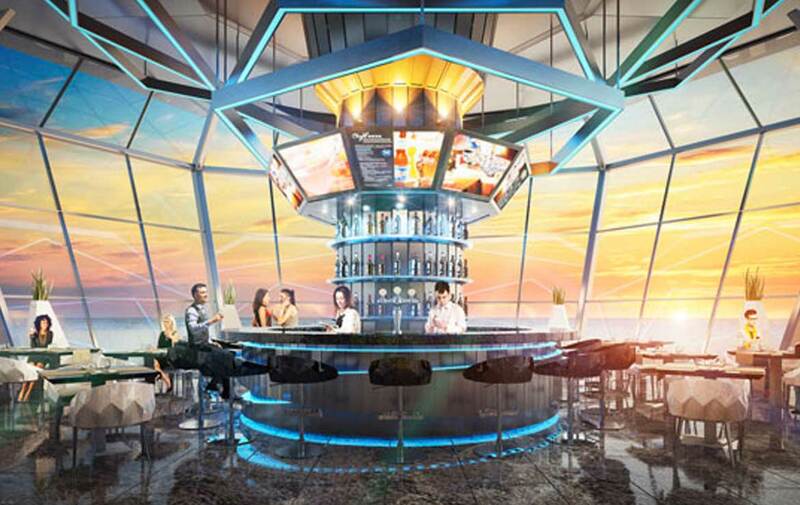 The Diamond Tower will become a one of a kind building with special features and modern facilities. 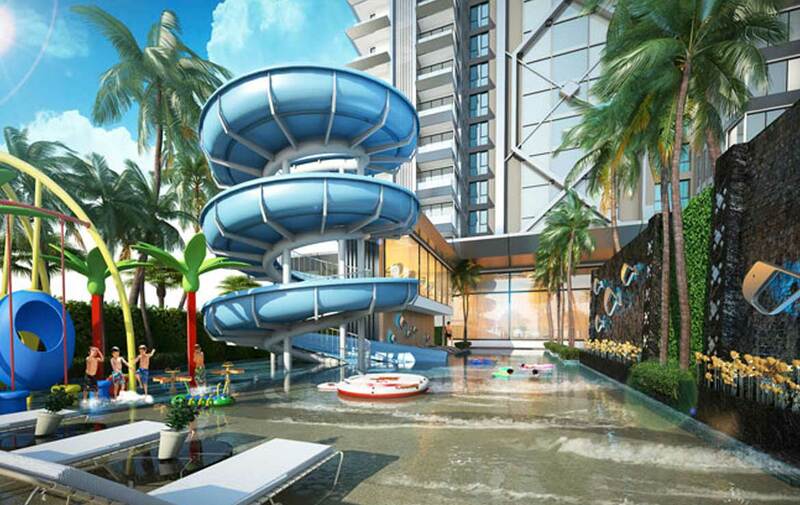 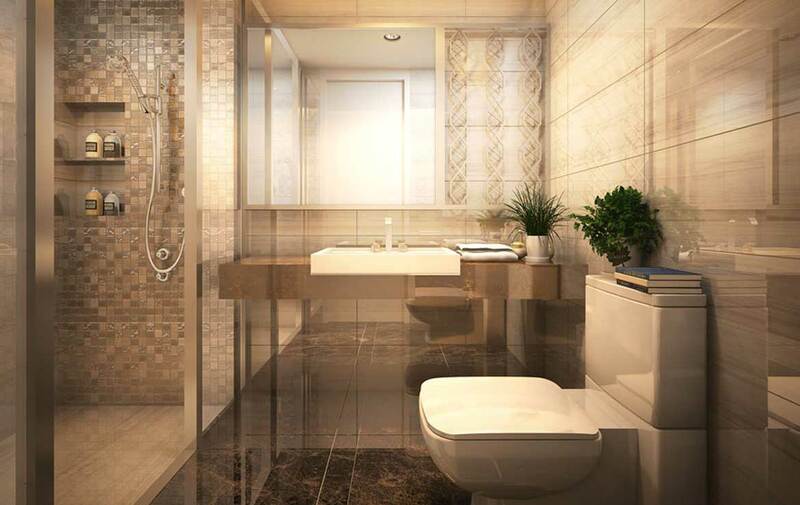 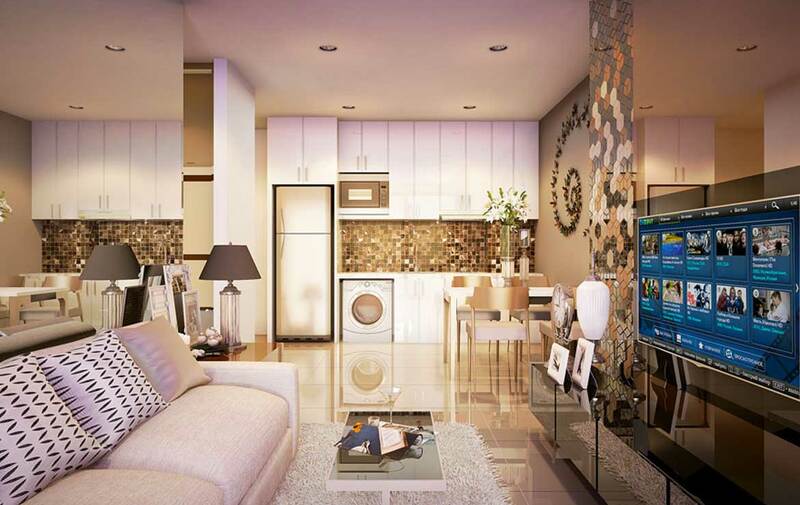 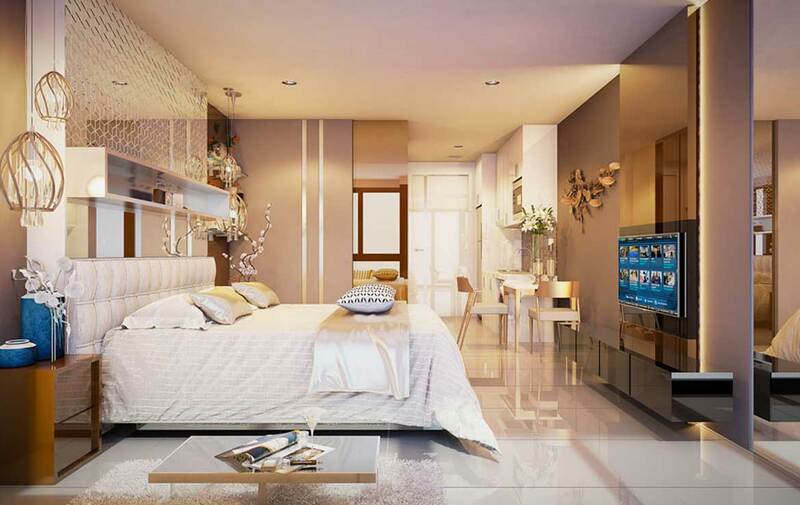 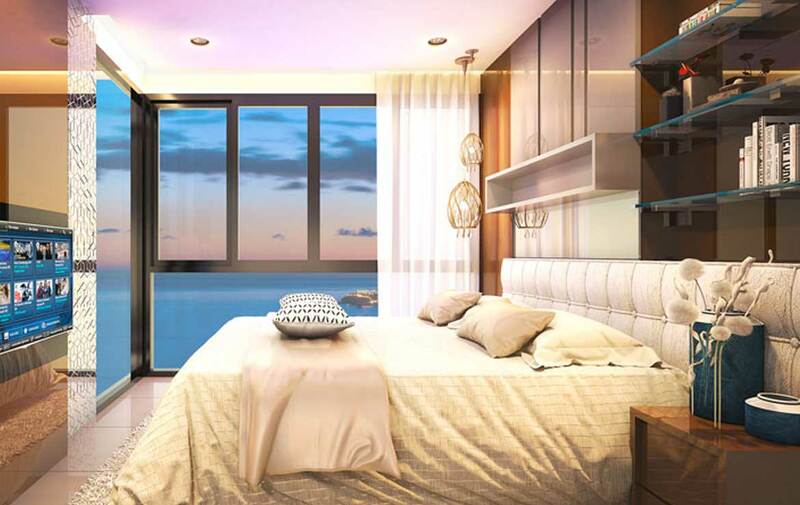 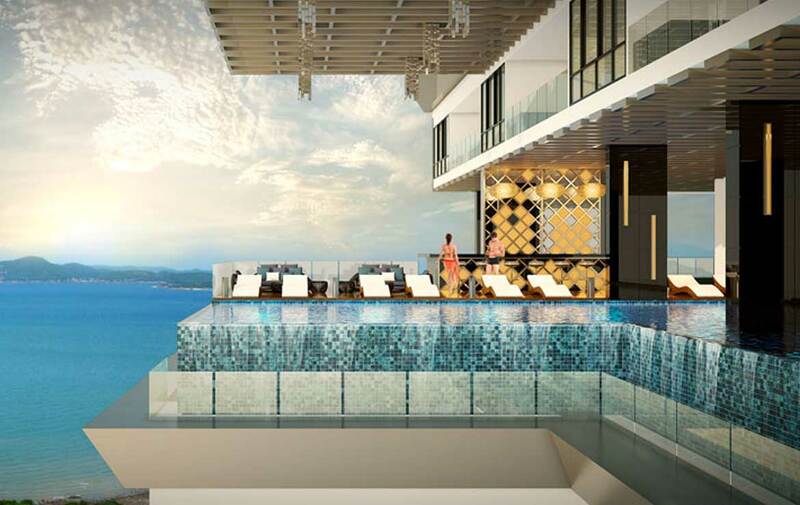 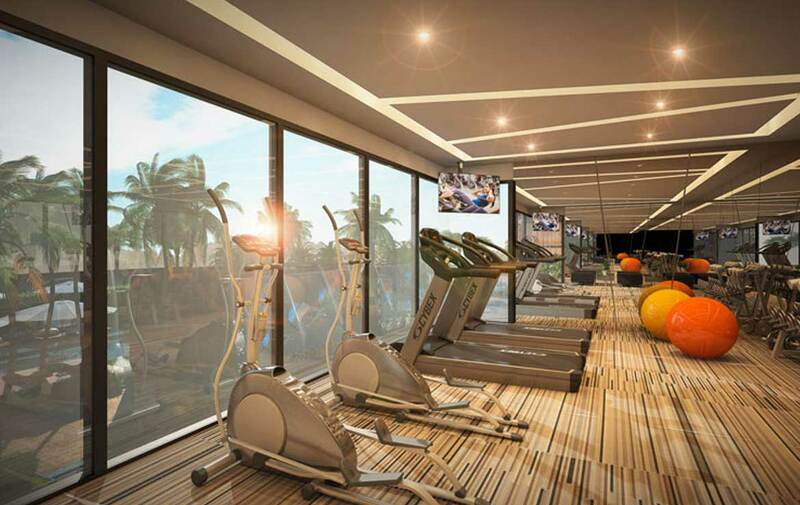 This 5 star luxury condominium project will be built by one of the most reliable developer that has a trustable track record and exclusive development portfolio with beautiful finished projects throughout the City Pattaya.